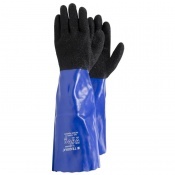 Working in wet environments or with liquids can be harmful to your hands, causing your skin to become dry and cracked over time. 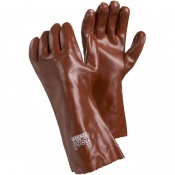 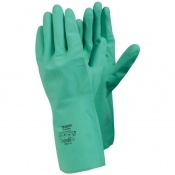 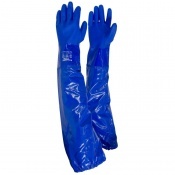 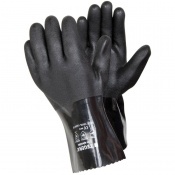 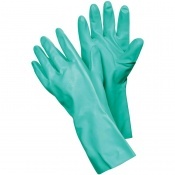 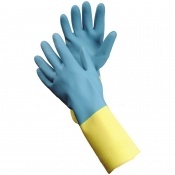 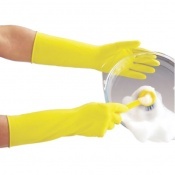 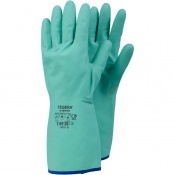 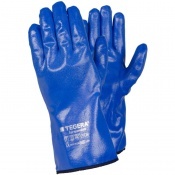 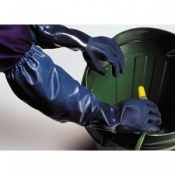 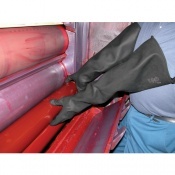 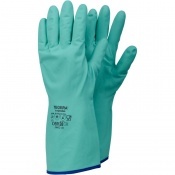 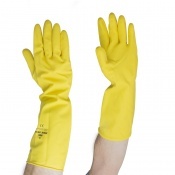 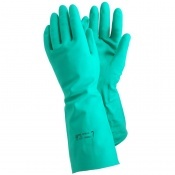 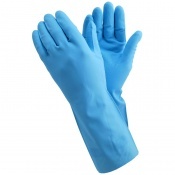 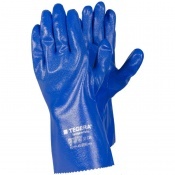 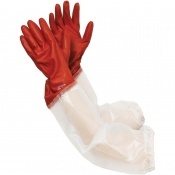 Our range of Long Waterproof Gloves are an excellent way of protecting your hands and arms from damage. 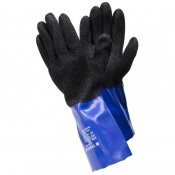 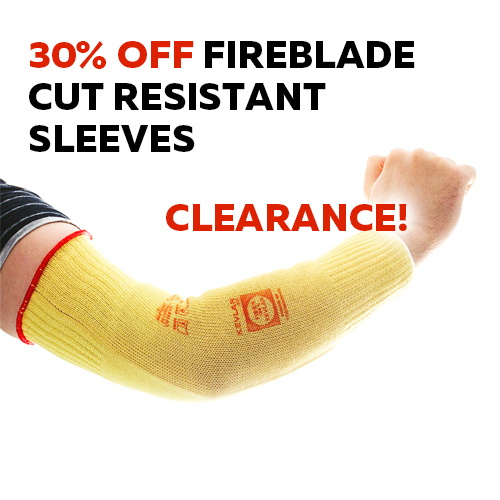 This can even boost your productivity as the added grip provided by the gloves will prevent you from dropping objects you're handling. 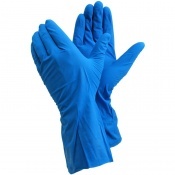 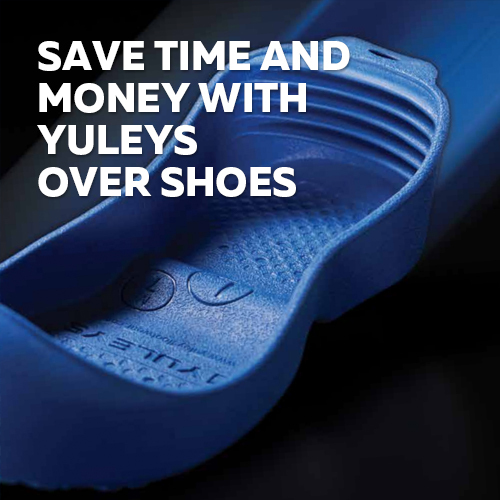 If you'd like more information or a tailored recommendation, please contact our customer care team on 020 7501 1104 or on helpdesk@safetygloves.co.uk.